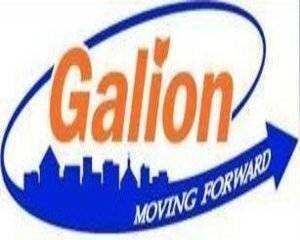 GALION — The City of Galion welcomed its newest team member this month. Andy Muntis is they city’s Service Department Superintendent. Muntis oversees two crews: one that handles park and street maintenance, and one that handles water and sewer maintenance. Work ranges from pothole patching and mowing, to repairs of the city’s underground water and sewer distribution network. Since his first day on Nov. 5, Muntis has already seen four snow and ice events. The Service Department is responsible for keeping city streets drivable. Snow removal is a new challenge for him, as his background is working for private contractors on various projects like street paving, installing underground infrastructure, and constructing water plants. 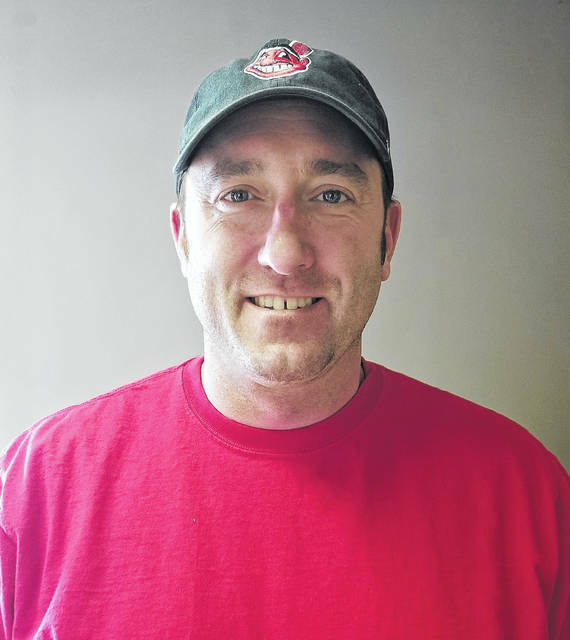 Muntis spent 15 years at Kelstin Inc., working as a foreman for the majority of that time, and was most recently an equipment operator at Elite Excavating. “This is the change I was looking for,” Muntis said of his new position. He often worked with city crews and department heads on projects, which got him interested in public service. He also looks forward to the park maintenance activities of the department, as he helped build municipal swimming pools at one time. So far, Muntis said the staff has been friendly and helpful. He hopes his experience in project management, troubleshooting in the field, and working with engineers will be beneficial to operations. “I want to be on the other end of construction projects and help to keep costs down,” he said, noting he has seen increased costs and missed deadlines for trivial reasons. His goal is to give the Service Department the necessary resources to operate. “If our guys have the tools they need, the better chance they have of getting the job done,” he said. Muntis lives east of Crestline with his wife, Karla, and children Blake (13) and Lilly (7). In his spare time, he coaches swimming at the Shelby YMCA, plays golf, and watches the Cleveland Indians. Most importantly, he likes to spend time with his family.